NOTE: If your network configuration keeps you from downloading .exe or .mdb files, please use the corresponding .zip file instead. Some versions of Windows (i.e. 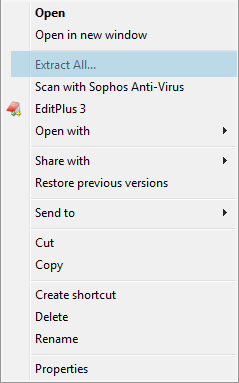 Vista, Windows 7, Windows 8 and Windows 10) display a warning bar when you attempt to download a file from Myaka. 7. 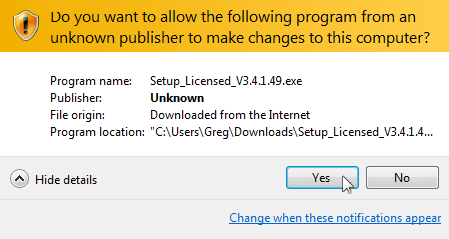 Click “Yes” in this window and your program starts to setup.